The Thomas County Museum is 3 miles from this Thomasville, Georgia hotel. The hotel features an outdoor pool and spacious rooms with white linens and free Wi-Fi. 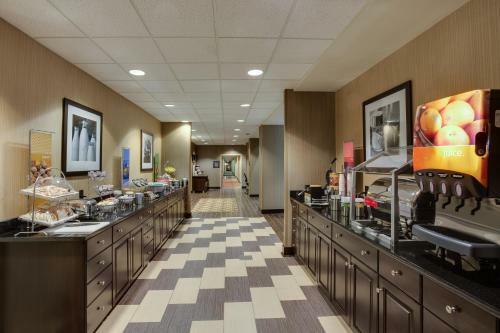 Each room at the Hampton Inn Thomasville is furnished with coffee facilities and dark wood furniture. 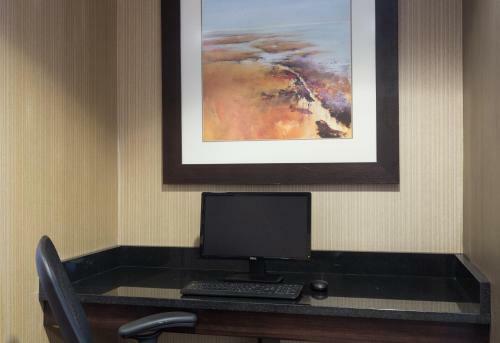 The rooms include cable TV and a work desk. 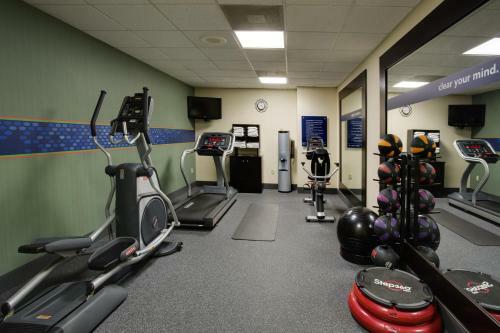 Guests have access to the small gym and a business center. 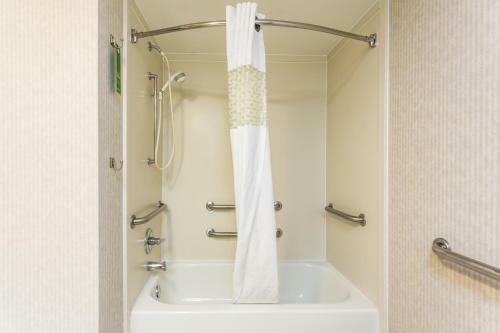 Thomasville Hampton Inn also offers laundry facilities on site for added convenience. Gateway Shopping Center is steps from this hotel. 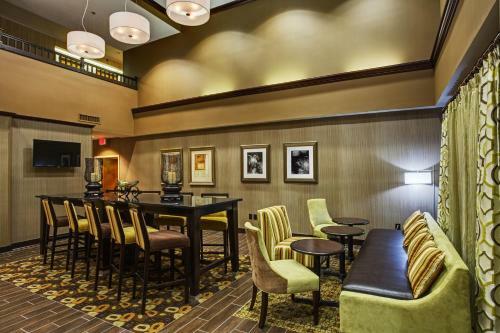 Historic downtown is 3 miles away and the hotel is 5 miles from Country Oaks Golf Course. 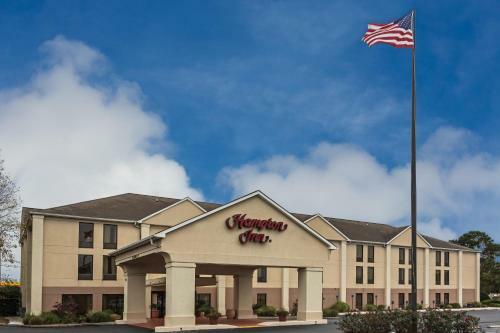 the hotel Hampton Inn Thomasville so we can give you detailed rates for the rooms in the desired period.